Encourage your track stars to run just a little faster, jump a little higher, and throw a little further by rewarding them with these beautiful medallions. 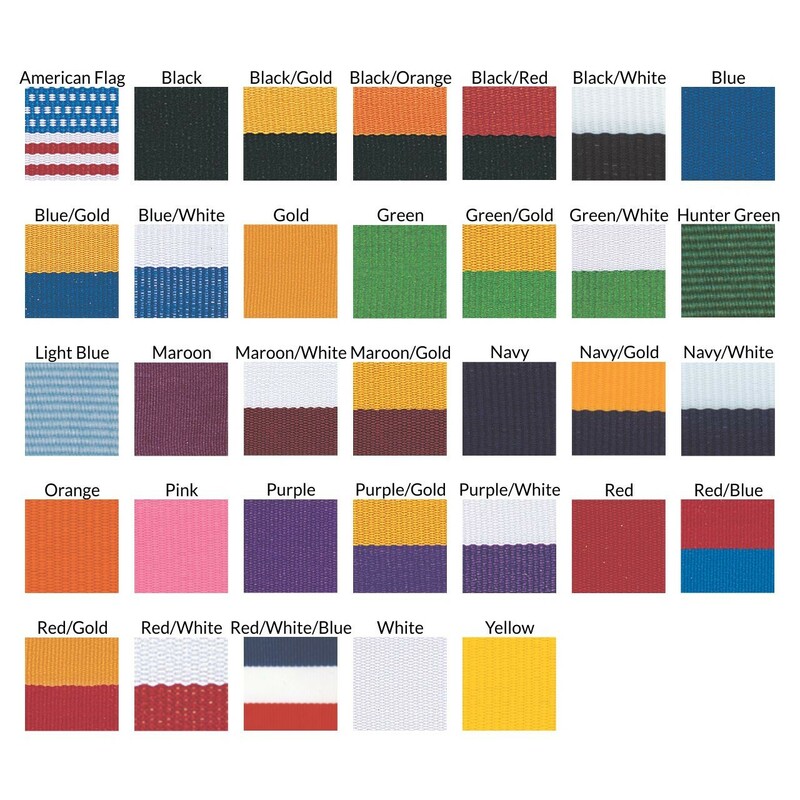 With full color track shoe insert the Full Color Track Team Medallion will give those athletes a reason to push just a little harder. 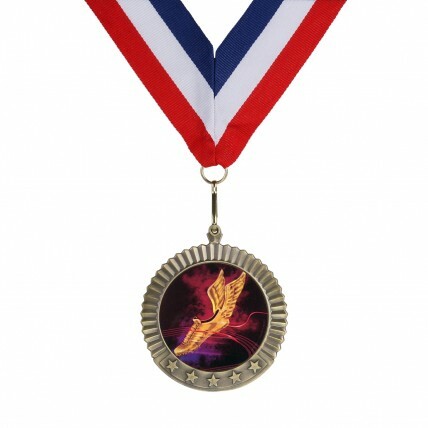 You can even choose the neck drape and metal color to make these medals the perfect addition to your award ceremony.